The Sidi Adventure Replacement Soles are part of the latest Sidi collection. Available in EU sizes 41 to 49/50. 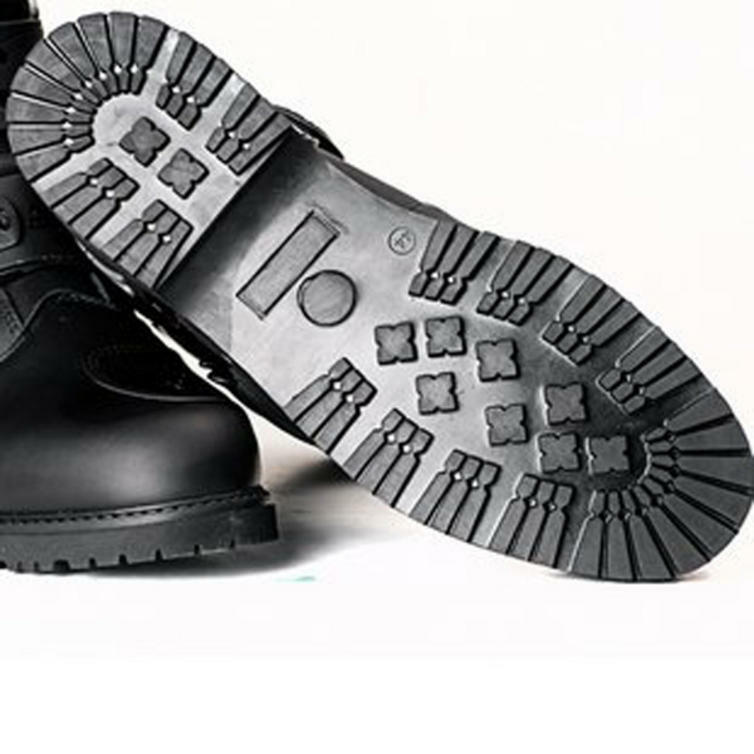 See the Size Guide tab to ensure you select the right size for your boot. View all Sidi Boot Parts and Accessories. View all Motorcycle Boot Parts and Spares.